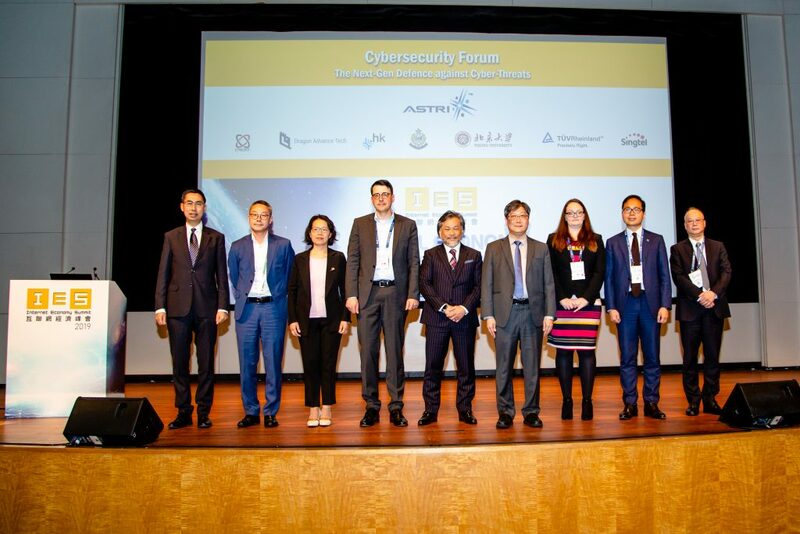 Hong Kong Applied Science and Technology Research Institute (ASTRI) is pleased to announce the graduation of DecaSense from the ASTRI Innovation Runway Entrepreneurship Fellow Program (AIR Program). 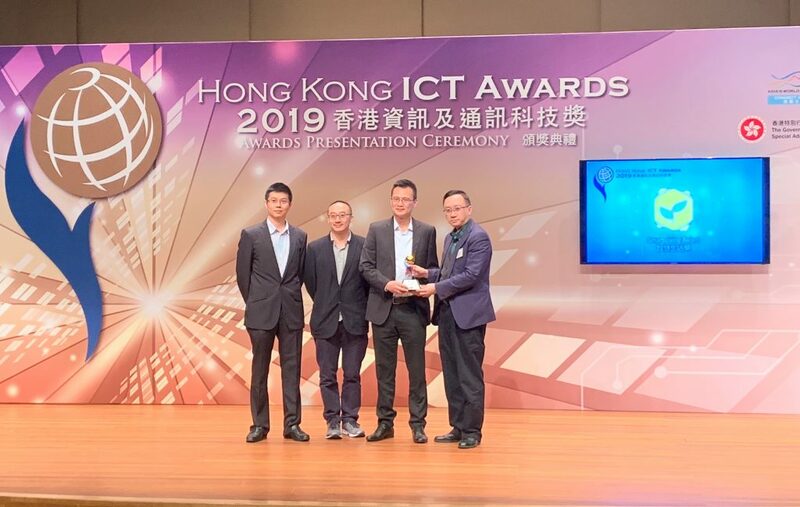 Being the first one to graduate from the AIR Program, the team has formed a company named “DecaSense Technology Limited” in Hong Kong. 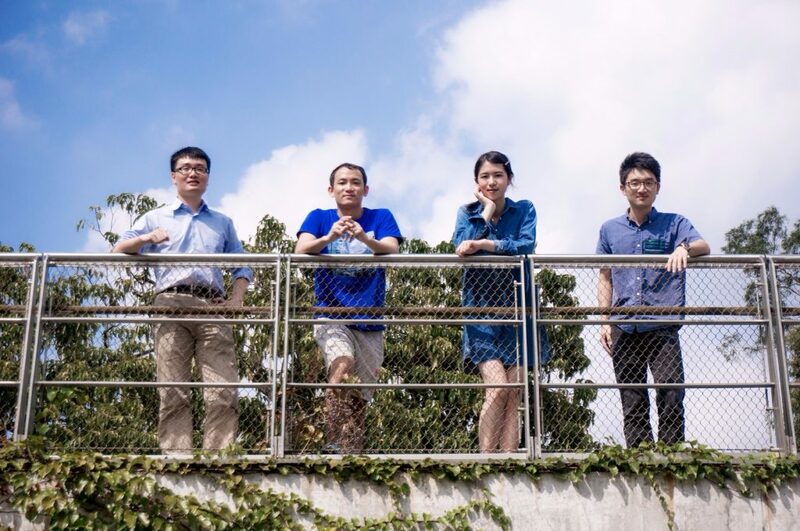 The team joined AIR Program in November 2015 and targets at making low cost wearable sensing devices with patented motion capture technology for professional sports analysis. 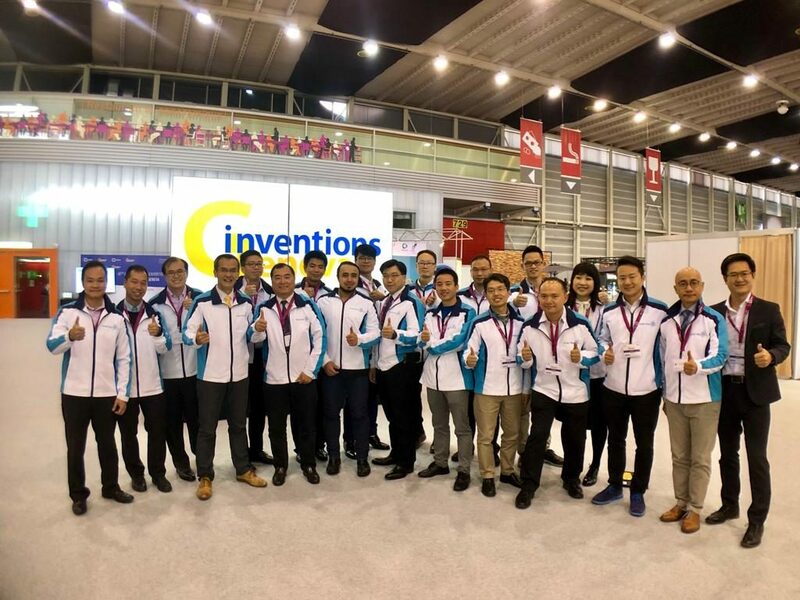 With this innovative project, the team has successfully garnered investment from an investor for commercialization in China. 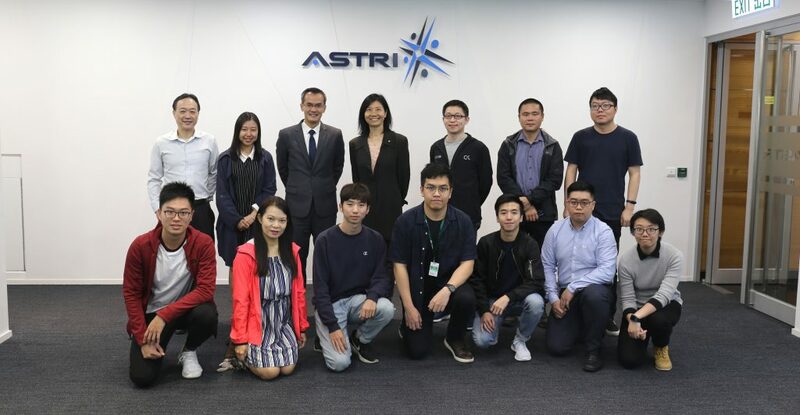 AIR program is an entrepreneurship fellow program, organized by ASTRI and sponsored by the Innovation and Technology Commission of HKSAR Government, to offer pre-incubation supports to young technology entrepreneurs in Hong Kong. The intake for 2016 is now open for application. Successful applicants will receive fellowship award, mentorship support and field trip opportunity. For more details, please visit http://air.astri.org.